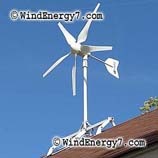 Residential and Community Wind Power Technlogy. 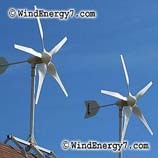 Ohio Manufacturer Invents Award Winning Home Turbines, Exports Worldwide! 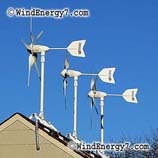 Small Home Wind Turbines, Complete Systems for Under $7,000! Home Solar Panel Kits and Solar Panels For Sale!